Woohooo! We got featured on White Room Market! Enjoy the Interview below. 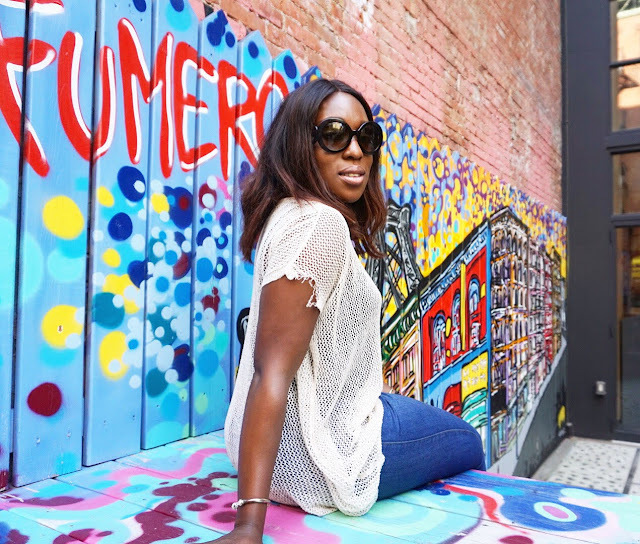 About our guest: Moyosola Onileere is the founder and editor of skinfirstdaily.com, a company focused on improving skincare and finding the right products to bring out flawless glowing skin. She is a digital marketer and works at a digital advertising solutions company. 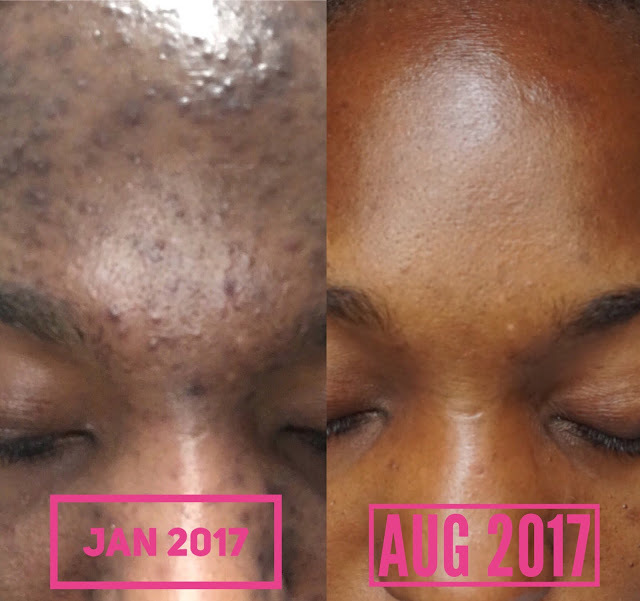 This skincare enthusiast has a very positive outlook on life, and hopes to share that with her skincare community as well. "It started as a diary for all the skincare products I use"
[MK] Can you tell me about your blog and how you started it? [MO] Skin First Daily was created in May 2016 by a glowing skin enthusiast. It started as a diary for all the products I use and to keep track of what worked and what didn't work. As time passed, I noticed how much I was learning about products and key ingredients, and understanding the science behind it. Hence decided to expand Skin First Daily to house product reviews, skincare trends, and top skincare routines to help people make better decisions when looking for treatments or products. So far it has been an amazing journey. I went from a face filled with acne and hyperpigmentation, to glowing skin. [MK] What are the two features about your blog that make it a unique mix and put it above other blogs on the market? [MO] First, Skin First Daily is a very niche website resource for skincare. We are all about getting that desired beauty in real life, no makeup, no filter. Our goal is ..... Check out the full interview on White Room Market, Here. Thanks to the folks at White Room Market for the feature! This transformation is really inspiring. Acne scars occurs because of the infection that occurred to the acne. They not only fade the beauty, but also make it look aged and dull My skin solution for all such problems is Dermology anti aging serum. I apply it once a day, instead of twice, which makes it easier to remember and to abide by. Thanks! Never heard of that brand. Will Check it out!